Wonderfully compact system. Delivers superb hot drinks in widest range of Single Serve beverages on the market, with minimum fuss, making it the perfect commercial coffee machine for offices and retail outlets. 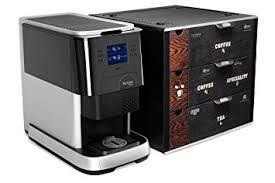 The Flavia Single Serve Brewer can also be leased with our Coffee Machine Leasing plan or it can also be rented with our Coffee Machine Rental. Contact Us on 059 91 34 455 or use the form within the Product Enquiry tab below to make an enquiry or book an appointment to view the Mars Single Serve Brewer along with all of our commercial coffee machines at our showrooms. This wonderfully compact system will deliver superb hot drinks with minimum fuss. Plumbed or un-plumbed, it can be sited anywhere that hot beverages are required. 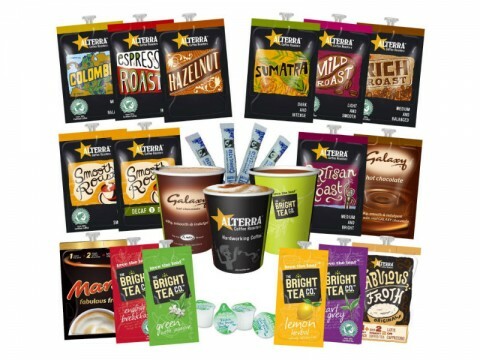 Delivering the widest range of Single Serve beverages on the market, there really is something for everyone to choose from! From a choice of 22 drinks, whether you are a coffee connoisseur or ardent tea lover, or simply like to indulge in luxury cappuccino, latte or Galaxy hot chocolate, this Single Serve brewer will deliver time after time. Produced by Mars, one of the world’s leading food companies, this sleek and compact coffee brewer requires little to no maintenance making it ideal for Office Coffee service. 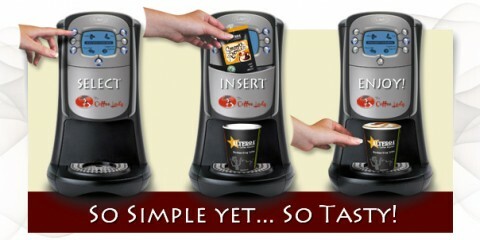 This intelligent machine offers a stand-by mode making it energy-efficient while still providing top quality drinks! It can be fitted with a coin mechanism if required! 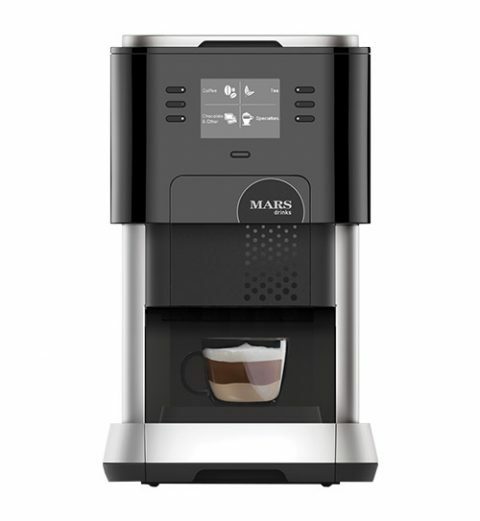 The Mars Single Serve Brewer can also be leased with our Coffee Machine Leasing plan or it can also be rented with our Coffee Machine Rental. Contact Us on 059 91 34 455 or fill out the form within the Product Enquiry tab above to make an enquiry or book an appointment to view the Mars Single Serve Brewer along with all of our commercial coffee machines at our showrooms. 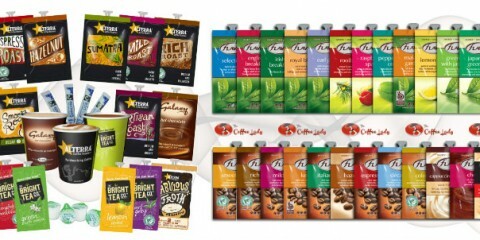 Here you can find links to posts, featuring Flavia Single Serve Brewer possibilities & options in more details. 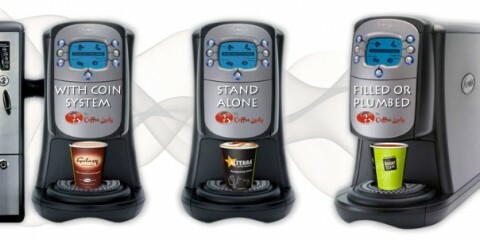 Coffee Heaven in Three Easy Steps The Flavia Creation 400 is truly remarkable, it’s just like having a miniature coffee shop in ..
FLAVIA® Machine Options The unique Flavia® drinks system was designed as a compact tabletop machine but is also available wi ..
FLAVIA® Drinks Menu The Flavia’s innovative brewing process enables us to offer an exceptional choice of over 25 s ..